Shopping and fashion in Moscow have long been synonymous with grand department stores GUM and TSUM, infamous for their über-luxury and crowds of prying tourists. In reality, though, the capital is an intricate map of hidden shopping treasures, many of those being unique in their kind. In the best tradition of self-sufficient department stores, Tsvetnoy Central Market allows its customers “to buy fashion, lifestyle and food”, all without as much as stepping foot outside the rather unusual building. 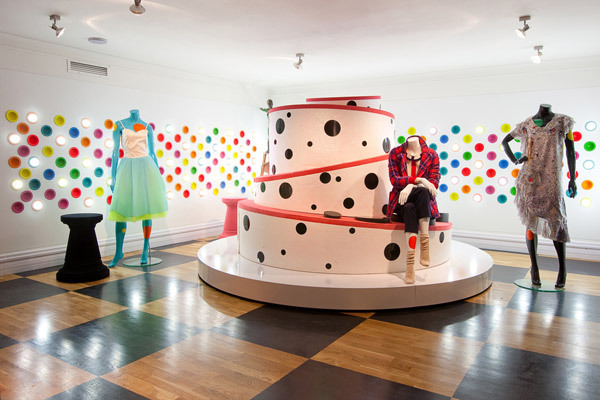 Each level plays home to collections of casual and luxurious brands, with Alexander Terekhov (Atelier Moscow), Vilshenko and Peter Pilotto getting the same attention as Sandro, Band of Outsiders and Maje. 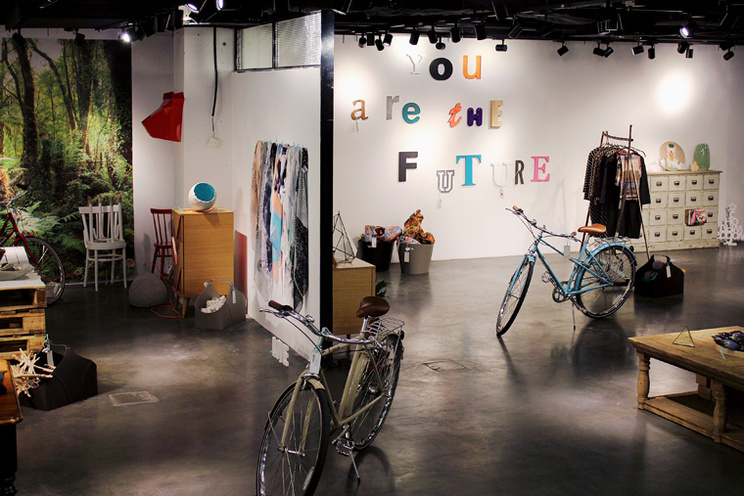 The renowned Sunday Up Market here represents over a hundred Russian designers, Beyond Retro serves up vintage shopping, and Respublica University offers virtually everything else. 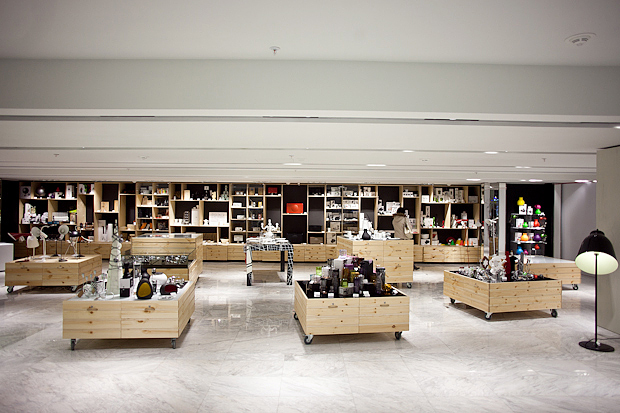 Multibrand boutique, Aizel, and its online sister, Aizel 24/7, embody the concept of modern, upmarket shopping. 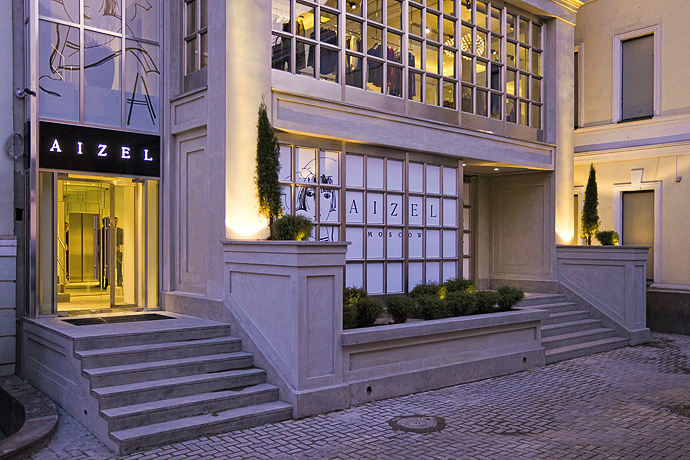 A hot spot for Russian design talents and a much-talked about shopping place, Aizel is the creation of Aizel Trudel, a representative of Christian Louboutin and Diane von Furstenberg in Russia. 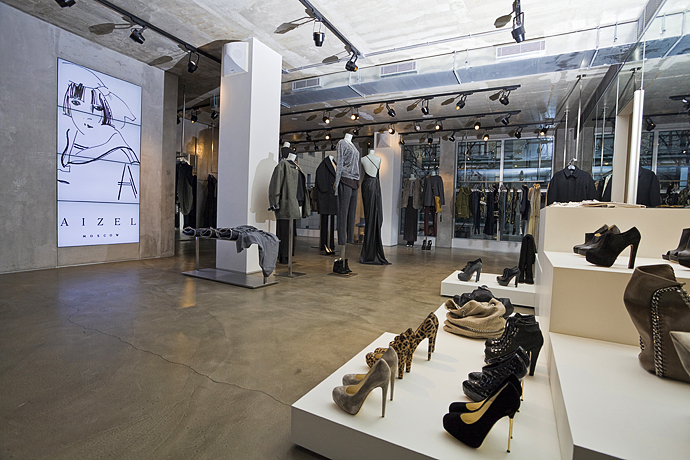 Unsurprisingly, the Aizel stores stock the aforementioned brands, and offer an enviable selection of such renowned designers as Stella McCartney, Victoria Beckham, Oscar de la Renta and Mary Katrantzou. Aizel has also collaborated with established Russian brands Viva Vox, A La Russe, Walk of Shame and LUBLU Kira Plastinina, amongst others. Instead of dividing the shop into clearly defined brand corners, the owner of Mood Swing’s Apartment Store let the selection of fashion be guided by mood. 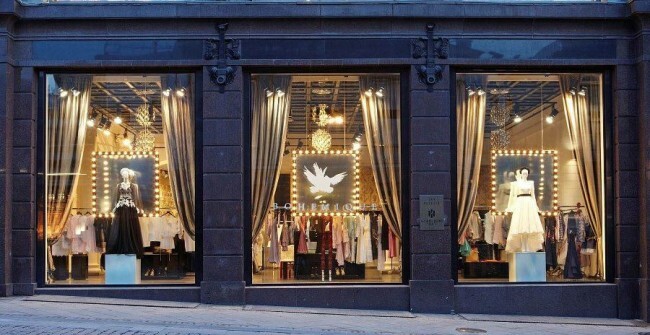 Essentially a “fashion apartment”, the store consists of four rooms, so that customers’ every shopping wish might be fulfilled. Be it Simple, Classic, Funny or Avant-garde, there is always a varied collection of European and Japanese brands which embody the notion of conceptual luxe. 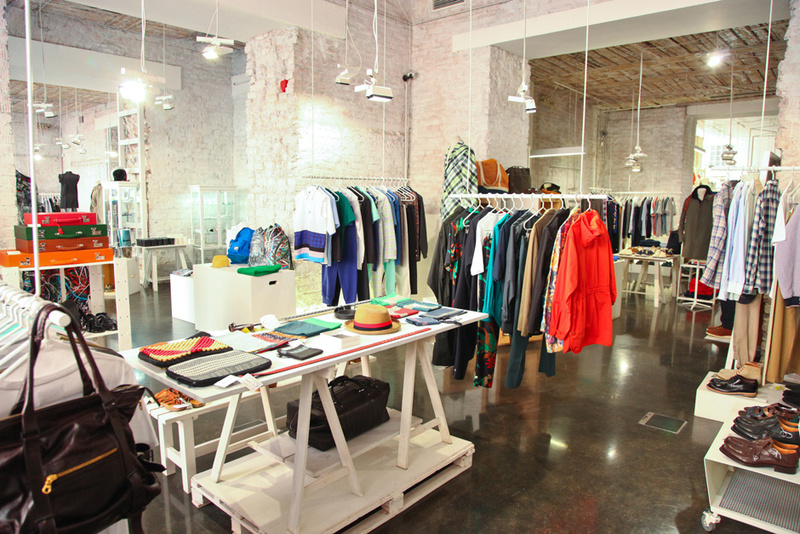 Those seeking a sense of adventure will find brands here that are hard to come by anywhere else, including: Bernhard Willhelm, Toga Archives, Filippa K, Tsumori Chisato, Limi Feu, Arngoldt and Rika. 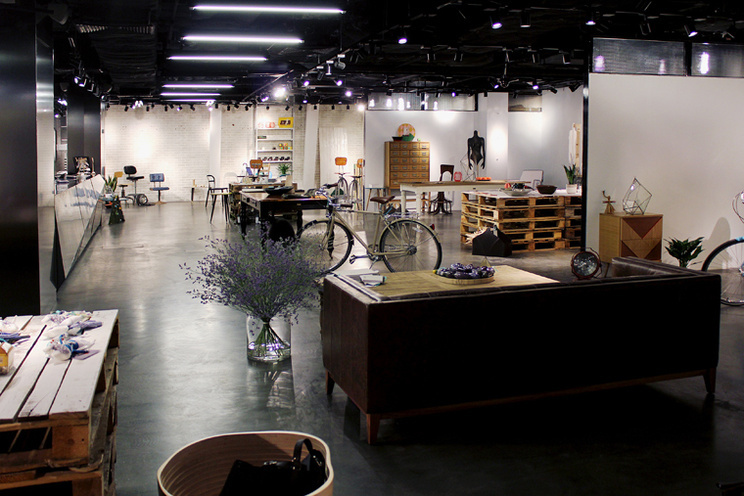 Adopting the concept of an online curated space, Depst offers a diverse selection of independent stores selling interesting and unusual clothing, accessories, home décor, furniture and toys. Given the open-minded approval policy of the Depst creators, the store features an array of submissions by designers who are just starting out. Ksenia Schnaider, Yanina Vekhteva and Good Marta Good are just few of the many names that can be found in the store directory. 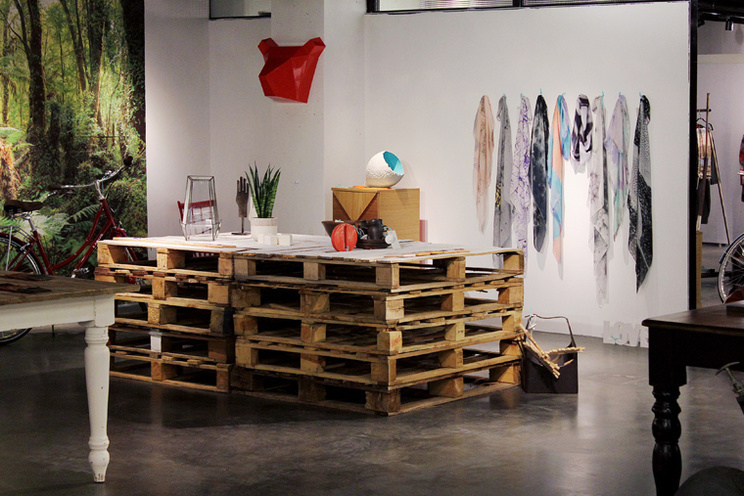 Depst is also a great starting place for those looking for eco goods and rare art books, the latter being frequently sourced from the Garage Center for Contemporary Culture. 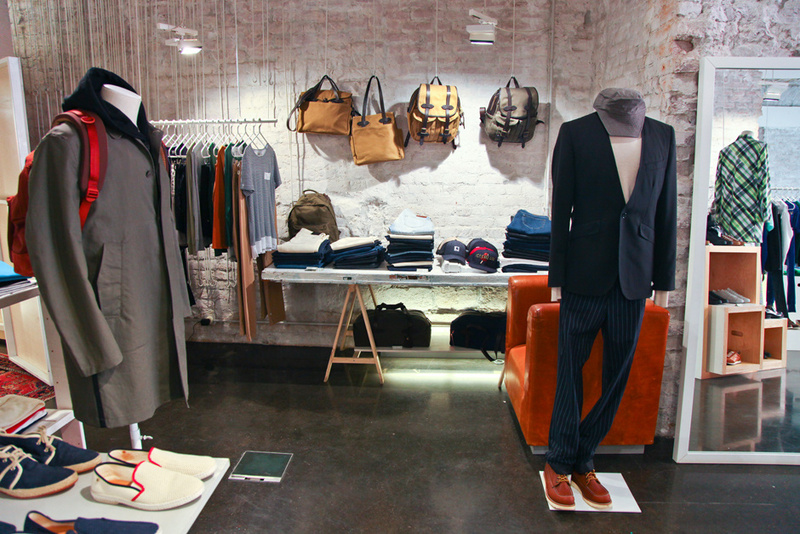 Depst has recently opened its first offline shop in “Tsvetnoy” and is now set to expand its selection even further. 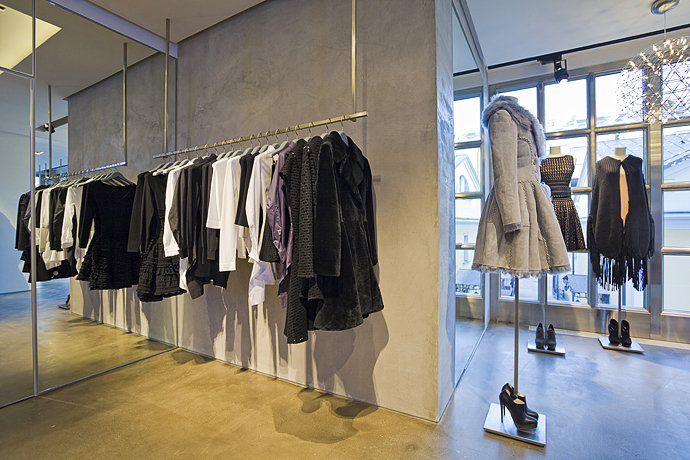 Even in its early days after a much-talked about launch in 2009 “Magazin Kuznetsky Most 20” was more than just a new fashion store trying to be different. Aiming to introduce an intelligent selection of unconventional fashion to increasingly style-savvy Russian customers, the store gradually built almost a cult following by mixing new and established brands. Just a few years on, KM20 (as it is known by its regulars) has acquired an extensive collection of international and home-grown talents, among those: Nina Donis, Vika Gazinskaya, Gosha Rubchinskiy, Mother of Pearl and Hussein Chalayan. 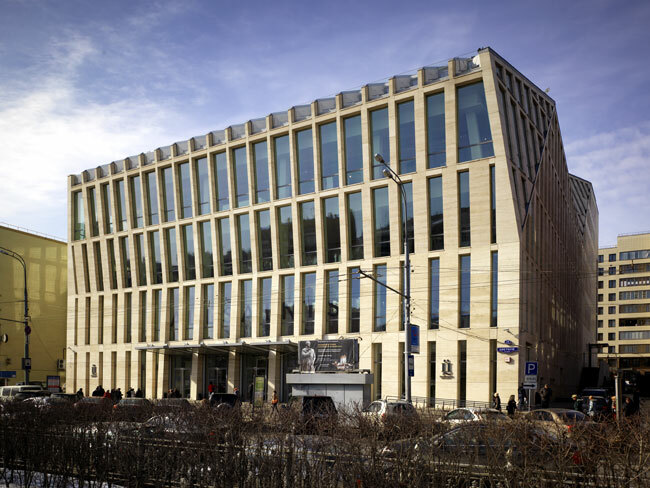 “Kuznetsky Most 20” also houses a corner store for Glamcom, a re-sale charity project frequently used by Moscow fashionistas. Russian supermodel, Natalia Vodianova, personally donated a few favourite items, with all proceeds going to her charity Naked Heart Foundation. 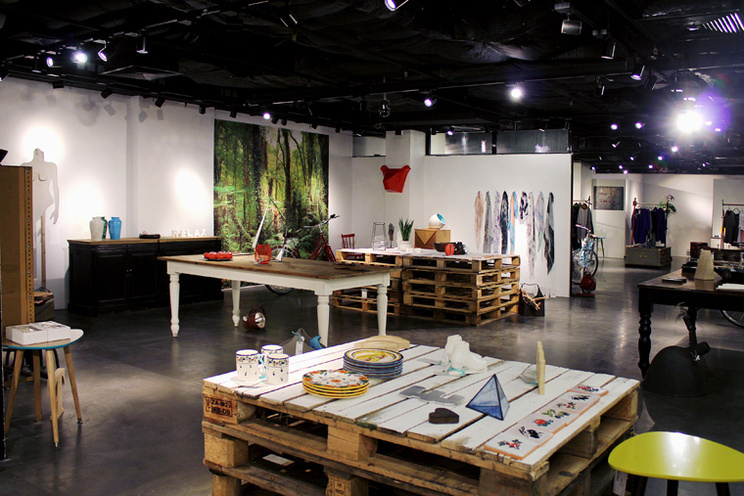 KM20 is also known for its cultivated creative community, serving as an unofficial gallery for artistic collaborations. 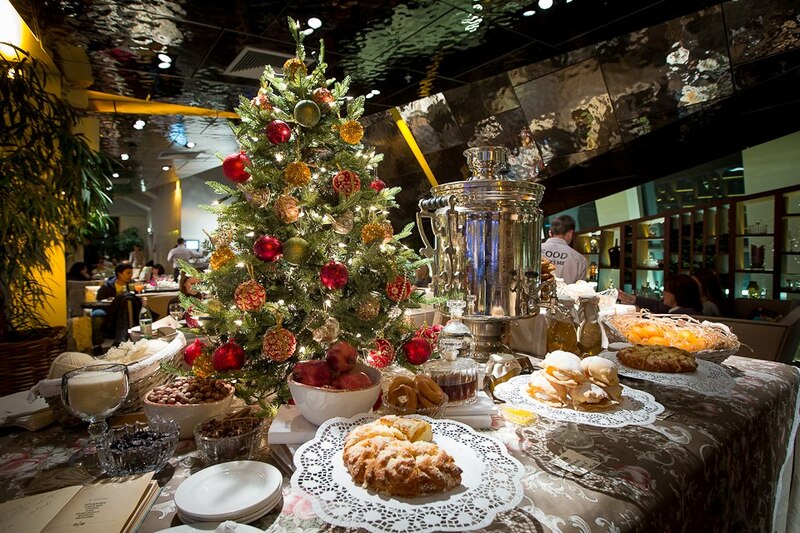 Meanwhile, its glasshouse cafe proves to be a popular space for relaxed afternoons with friends. 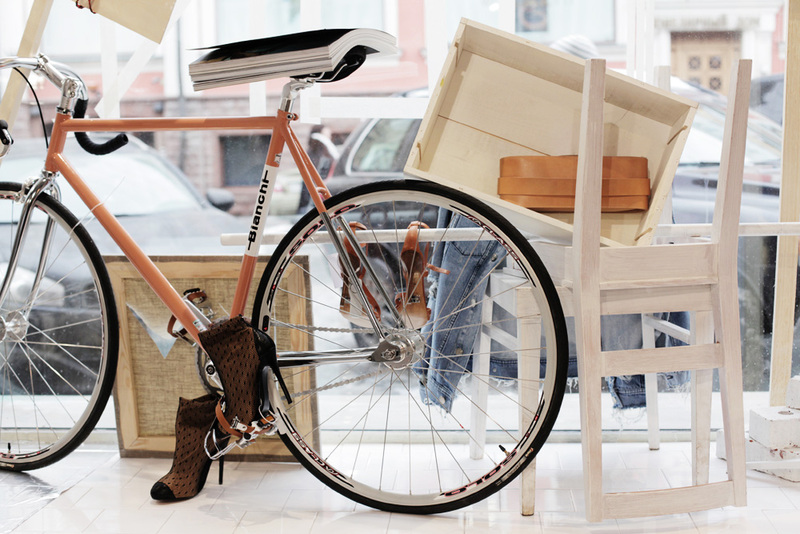 Positive views on vintage shopping can still be considered a relatively new concept in Russia; yet, there are plenty of surprising retail outlets to discover. 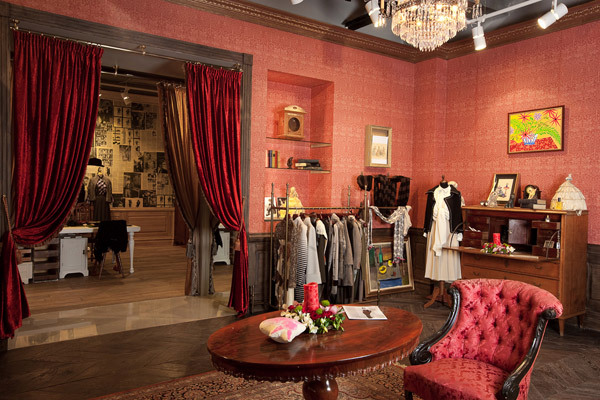 A first port of call is Freak Frak – a vintage shop opened by fashion historian, Irina Getmanova, back in 1997. It was she who introduced a whole generation of photographers, stylists and simply stylish people to the art of vintage clothing. These days, international buyers supply the ever changing selection of clothing in Freak Frak, keeping it as popular as it was years ago. 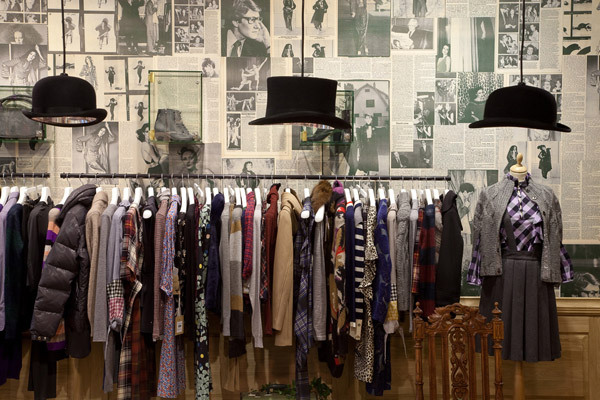 Vtoroe Dikhanie is another vintage store housing a clothes selection worthy of its history. 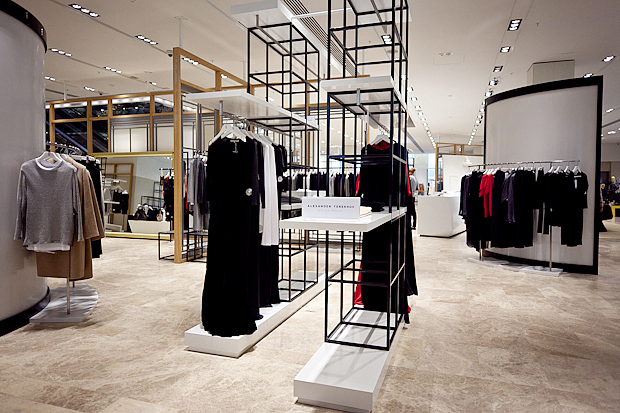 Opened 17 years ago, it was the very first commission shop in Moscow to have luxury goods. To find vintage Yves Saint Laurent, Max Mara or Jean Paul Gaultier is still very much a happy occurrence here. R.E.D. 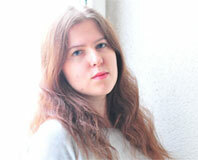 stands for an innovative online platform designed to promote Russian and Eastern European designers. Representing many notable fashion brands – Chapurin, Ruban, Bobkova and Poustovit, to name but a few – it serves as a point of contact, a source of up-to-date information, a wholesale platform and soon even an online store. Fashion professionals and customers get access to HQ images and lookbooks of the collections, and can order runway looks either in the R.E.D. showroom or online. Unique in its geographical approach, R.E.D. has set itself on a mission to connect local talents with customers at home and abroad. 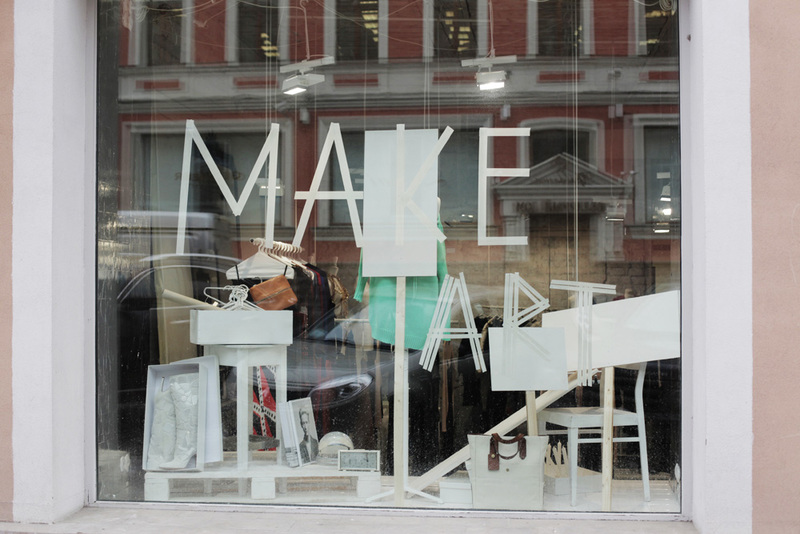 Founded by Elena and Victoria Moussa, the Moussa Project is in effect a conceptual showroom, where customers can rent clothes and accessories for a fraction of their retail price and, if they choose to, buy items later. 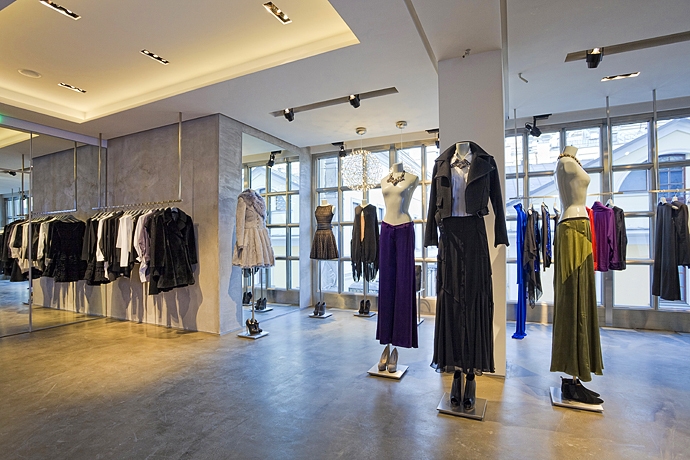 The showroom boasts a colourful and varied selection of brands, including: Haider Ackermann, Erickson Beamon, Richard Chai, Iris Van Herpen and Piers Atkinson. I would love to visit Moscow one day, even more after seeing this!